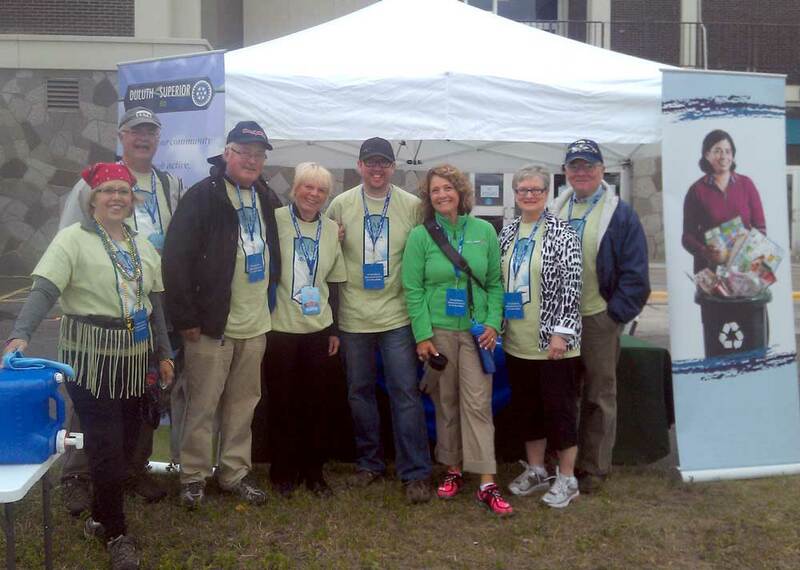 The Duluth Superior Eco Rotary Club is a service organization committed to enhancing and preserving our region’s natural beauty and resources through hands-on service projects. We offer a great opportunity to network with and meet fun, energetic community leaders who have a passion for the environment and improvement of our region. We meet the first, second and fourth Tuesday of each month from 4:45 pm to 5:45 pm at Blackwoods on London Road. Our club meetings are friendly, relaxed and often include speakers that are focused on the community and environment. Interested club members also participate in hands-on service projects right here in our community. For more fun, club members volunteer to host Fun Foods Night monthly dinners where members and guests gather for fun and food. Andrew will talk about his experience and love for his Tesla and after the meeting will be giving people rides in his Tesla for those who want to experience it first hand. Douglas is coming to us from the MN Sea Grant and will inform us about invasive species in our waterways and lakes. Join us at a club meeting! We welcome all visitors and new members!